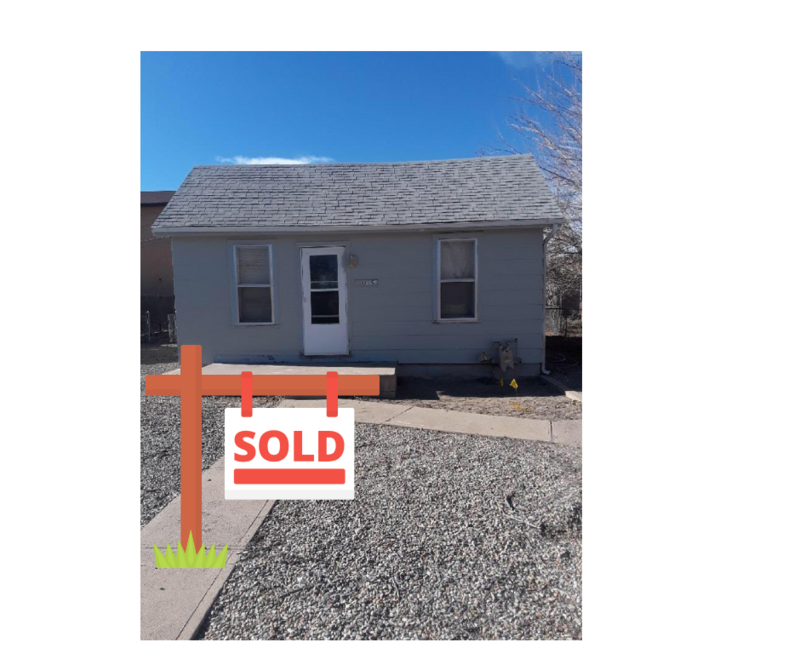 Two thumbs up to Zach at I Buy Houses. 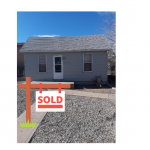 I checked with several companies to get an estimate on my house that definitely needed repairs and had been left empty but was disappointed when they didn’t return my calls or show up to look at it. Zach did a walk threw in 10 minutes, asked a few questions and gave me an estimate in 30 minutes. It was all so fast and fair. 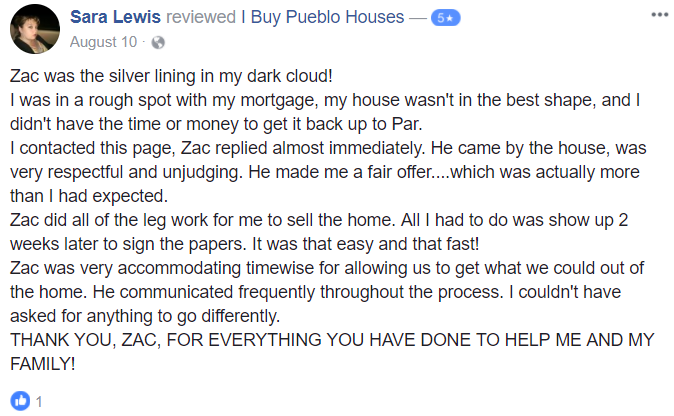 I would definately recomend him to anyone who needs to sell their house.Thanks Zach!